Beautiful upholstered Apartment for rent in Laren NH with 2 bedrooms and situated in the Laren district. 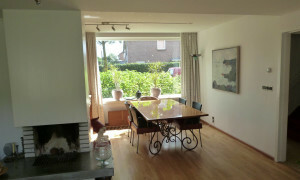 Lovely furnished Apartment for rent in Laren NH with 2 bedrooms and situated in the Laren district. 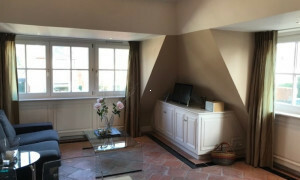 Laren apartments for rent - View rental houses for free! 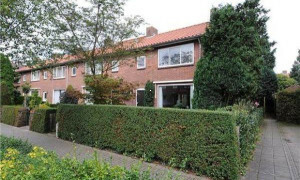 Apartments for rent in Laren: Pararius offers lots of houses for rent in Laren. Find your new rental apartment in Laren with rental agency Pararius. Pararius is a rental portal where tenants and landlords are brought together. 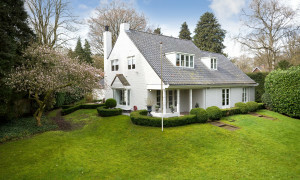 The offer of rental apartments in Laren is constantly up-to-date. A rental apartments in Laren which is offered on Pararius, will be available to you guaranteed. This way you will not encounter unpleasant surprises concerning the availability of rental apartment. You can specify your requirements concerning rental apartments in Laren within the site. With our build in search engine you can specify your required square meters and number of bedrooms you want, using this method Pararius can offer you rental apartment in Laren which meet your specific requirements. 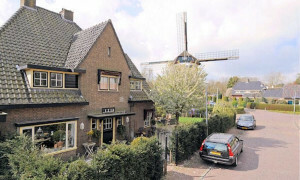 Laren is situated in the province Noord Holland. Laren is the oldest village of ‘t Gooi. ‘t Gooi is an area that has the bests of nature, but the also large cities are very easy to reach. 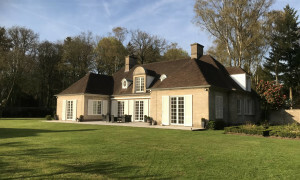 Laren has a lot to offer to its tenants, it has the charms of the old village with traditional rental apartments and combines this with the wishes of modern living. Shopping in a village such as Laren is a form of leisure, the terraces, cafés and restaurants makes living in Laren a real pleasure. 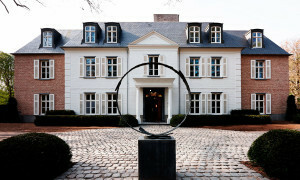 Do you want to know more about living in Laren? Look at www.laren.nl . 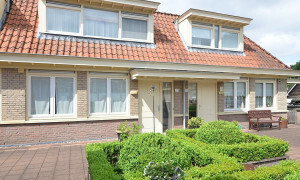 Rental apartments in Laren are found easily through our vast offer of rental apartments in Laren. Through Pararius finding rental apartments in Laren is made a very easy task.